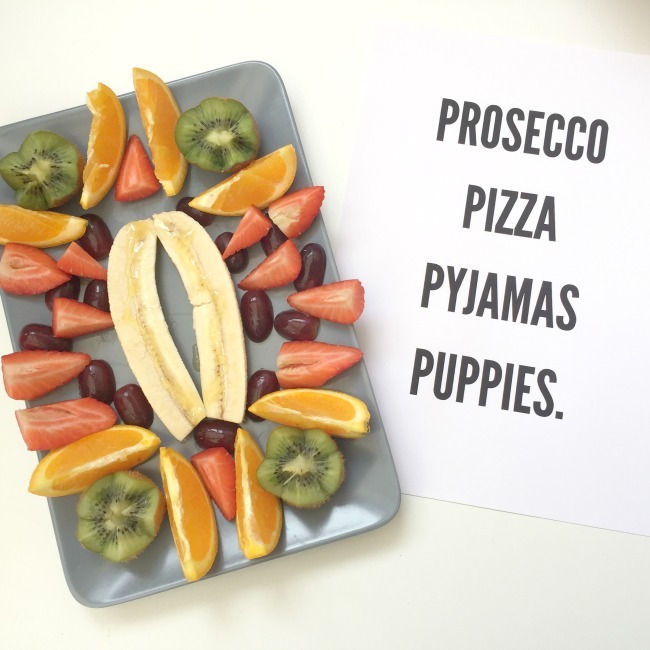 Is anyone else endlessly on the hunt for more blog props for Instagram and blog posts? Because seriously every time I head into Next, H & M, New Look and the such-likes I now instantly make a beeline for the home ware section rather than the clothes ... whoops. This meant I was SUPER excited for my first ever Coconut Lane order. I'm not going to lie, I am a stationary hoarder - give me a pretty notebook, list pad, sticky note pad, motivational quote, just about anything, and I'm basically in love. BUT, I am really picky when it comes down to looks - seriously why would I want boring or just plain rank stationary? *Insert gif of someone shaking their head in disgust*. 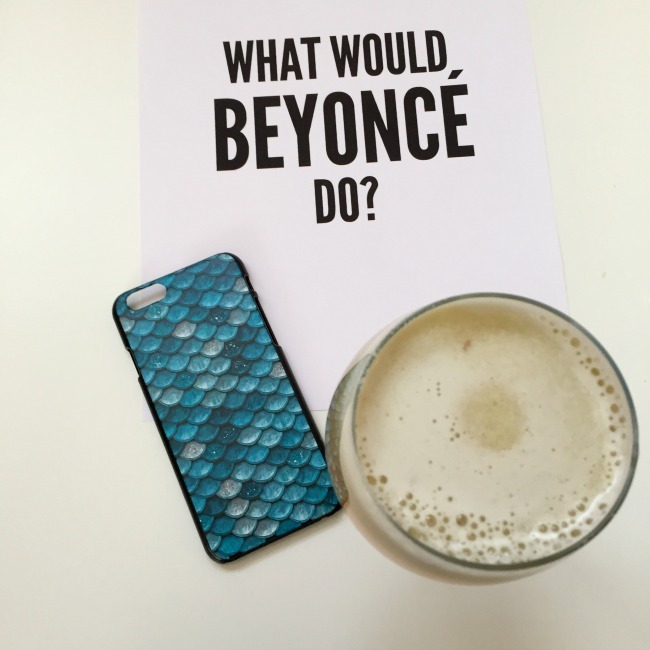 Motivational quotes are basically my one true love at the moment, and this Beyonce Wall Art made me smile as soon as I spotted it - who doesn't want to be more like this world-famous beautiful, inspirational lady? I sure do. 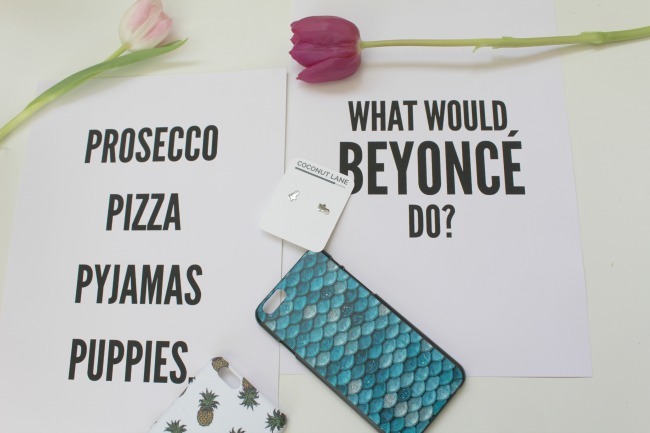 The 4Ps Wall Art similarly basically encapsulates what I want to be doing all day everyday. For ages I've been on the hunt for some pretty studs for my ears. 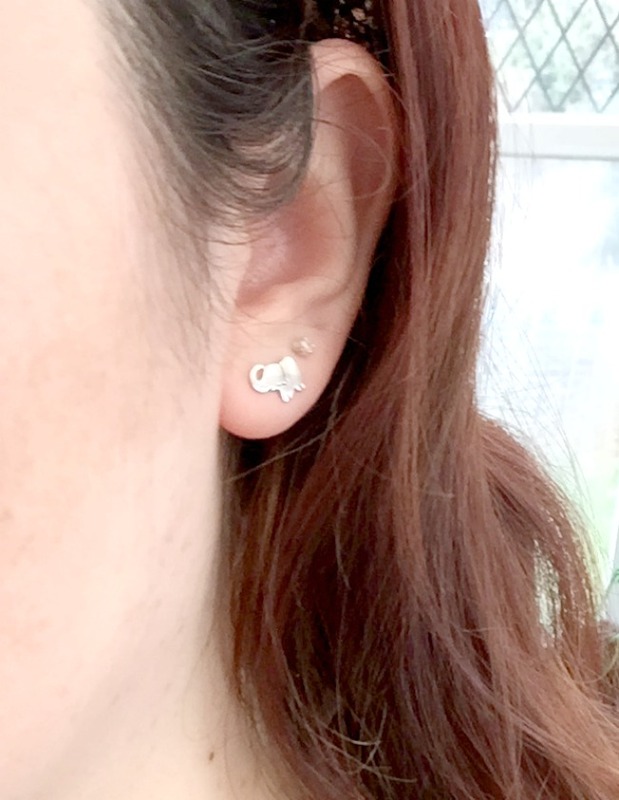 I'm super sensitive to certain metals (ugh) and I always lose them if the back is even slightly loose, so I've been really impressed with these cute elephant earrings so far! So many people have commented on them and I'm totally in love. Finally, I picked up two phone cases. I was really late to the iPhone party and since December I've been on the hunt to find the perfect phone case. This pineapple case is possibly the best thing I've ever bought my sister - I love how bold the design is! But the mermaid case is staying firmly by my side. My desire for mermaid hair and general love for Arial means this is basically just the next step to achieving my dream of mermaid-dom. If you've made it this far through my rambling you really deserve to know that you can all get 20% off all of Coconut Lane's products with the code 'Nourishme20'. I do earn a small commission if you use the code as well, so if you want to get some money off and help a blogger out give it a whirl! What are your favourite blog props at the moment? They have so many gorgeous products! This is such a great post! And I am exactly the same - straight to the homeware in search of props haha! Definitely want to get some stuff from Coconut Lane! Their phone cases look gorgeous! I love cute home ware SO MUCH - I need to quell this obsession hahaha. Thank you! They make such a difference to your blog photography! love those prints! so funny!